The European Central Bank has explained how banks must lend to get super-cheap funding. The terms are loose, and there’s little to ensure the cash will reach credit-starved SMEs. But that merely makes the loans more attractive – and thus a more powerful weapon against deflation. 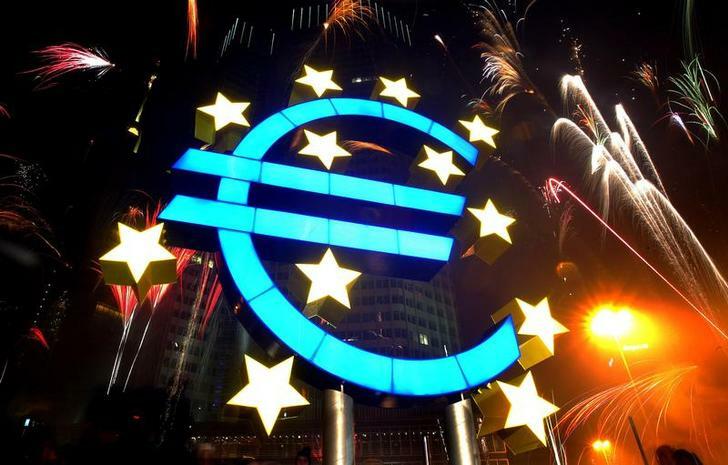 The European Central Bank revealed details of its new targeted longer-term refinancing operations on July 3. The bank will issue two four-year facilities in September and December 2014, worth up to 400 billion euros, and a further six in quarterly installments starting in March 2015. The last six TLTROs will be sized depending on how much banks lend in the months after April 2014, and how much their lending increased in the 12 months before. Banks that grew their loan books in the year to April 2014 can borrow up to three times any increase. Those that shrank can borrow three times any reduction in the rate of decrease, provided they are no longer shrinking by April 2015.